It was a big year for many non-senior boys in Pennsylvania. 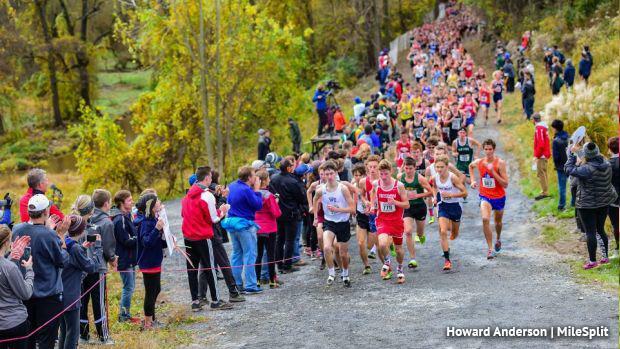 While seniors won 2 of the 3 boys races at states, a number of underclassmen made some noise. In fact, the top 4 boys listed below, made up 4 of the top 5 in AAA at the state meet.